Forde; Britton, Woods, Palmer, Whelan; Colwell, Tracey, O'Connor, Kenny; Sherlock, O'Neill. Sub: Murray for O'Neill (65 mins). Wood; Hawkins, Lynch, McGuinness; Clarke, Russell, Osam, Morgan, Croly; Molloy, Reilly. Subs: Burke for Osam (65 mins), Gormley for Russell (76 mins), Gilzean for Molloy (88 mins). 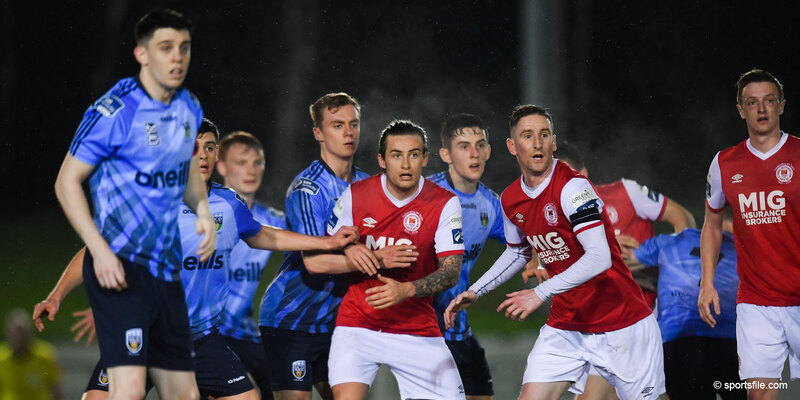 The Champions took one step closer to retaining their crown tonight by beating their Dublin rivals Shamrock Rovers at Tolka Park. Cheered on by a large travelling army of supporters, the Supersaints now only need one point against Bray to secure the championship. The game was full of incident with both teams contributing to a tough battle with challenges often hard but fair. It was Rovers who should have opened the scoring had Whelan directed his header on target after a good free from Kenny. At the other end Forde was lucky to see a shot from Reilly fly over his bar after he dropped a Trevor Croly cross. Molloy, who tormented the Rovers' defence all night with his quick pace and thinking, produced some good chances for St Patrick's. The most notable was a clever flick-on for Russell who ran all of 40 yards but he rushed his shot and it went well wide. The deadlock was eventually broken after 30 minutes. Forde produced a wonderful save to deny Osam his second goal in consecutive games and from the resulting corner by Russell the ball found it's way to the lurking Hawkins at the back post who turned and thundered the ball home. The Supersaints were still celebrating when Forde pulled down Molloy in his box. Strangely he was only shown a yellow card and the resulting penalty was missed by Molloy. In the second half Rovers threw everything at St Patrick's who just did enough to deny them an equiliser. St Patrick's did produce some worthy chances with shots form Clarke and Croly both saved. Derek Tracey would feel that he should have done better with his headed chance after 58 minutes. In a remarkable final 15 minutes, Hawkins should have made it two but his free header went well over and minutes later Wood produced the save of the game to deny Sherlock after he turned Hawkins. A number of Rovers' supporters invaded the pitch after 80 minutes, the game was stopped but after the pitch was cleared it was restarted. Morgan should have wrapped it up after 85 minutes when his close range shot went over after a good cut back from Reilly. 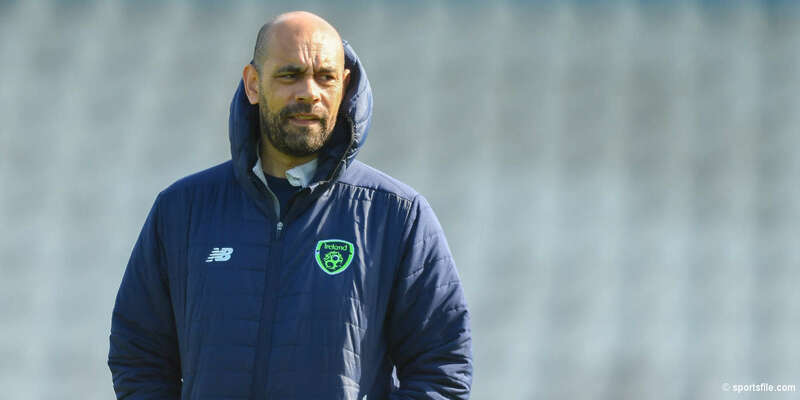 The introduction of Gormley and Gilzean means that Buckley has a full squad to pick from for the final match but Paul Osam picked up a knock during the second half. 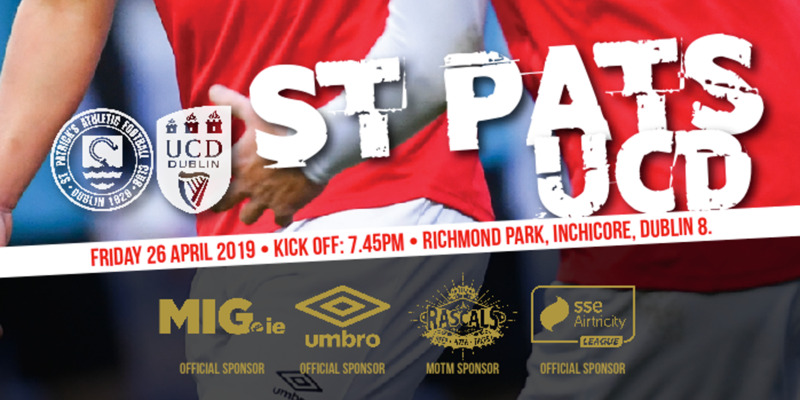 St Patrick's now know if Cork fail to beat Shelbourne on Sunday they are Champions again.